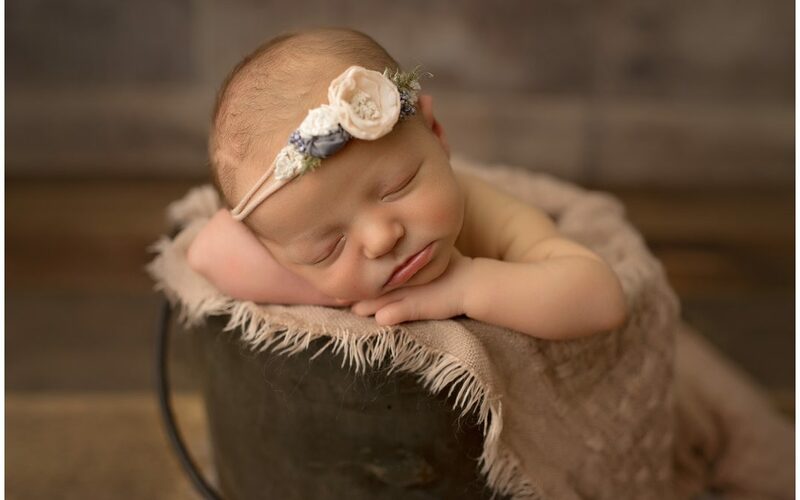 M LaceyPhotography specializes in organic and natural newborn, baby, maternity, , and child photography in Harrisburg, PA and surrounding areas including but not limited to Hershey, Camp Hill, Mechanicsburg, York, and all of Central PA. I would love to begin planning a portrait session for your baby. My most popular choice among new parents & families is enrolling in The Grow with me Collective; three or four portrait sessions over an 12 month period and available to limited families throughout the year. Currently reserving Harrisburg portrait sessions for all of 2017.